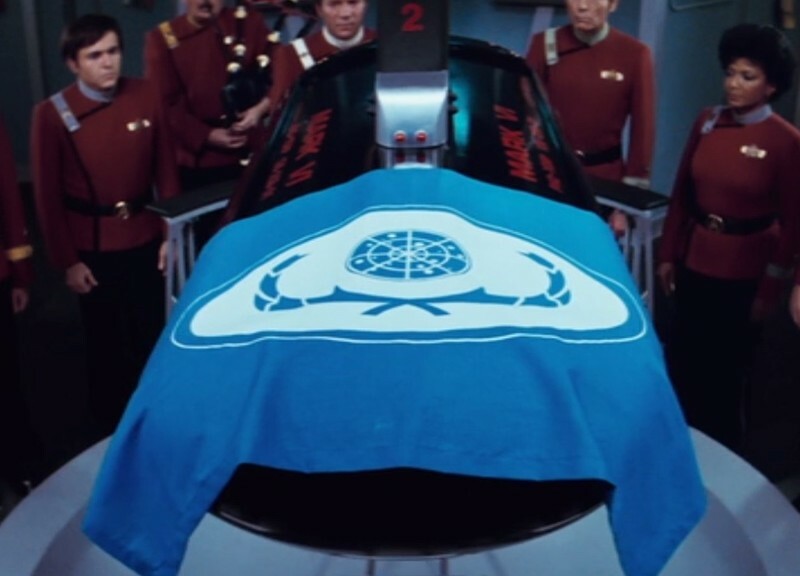 Leonard Nimoy, Spock, died on Feb. 27th. 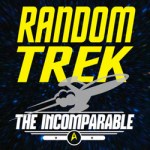 On this special episode of Random Trek Scott is joined by a number of past guests who share their thoughts about Spock and their favorite Spock moment. Jason Snell – Jason wrote more about Leonard Nimoy. Ged Maheux – Check out Ged’s post: Mr. Spock and I.